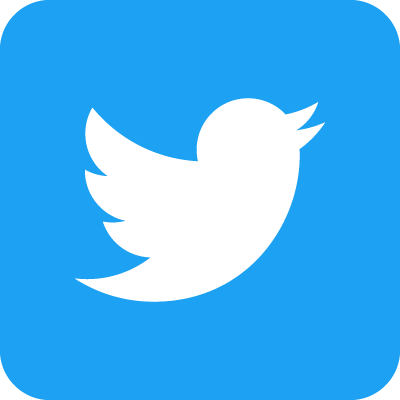 Convergence on Poetics queries the current understanding and practice of poetics within writing communities and the academy. 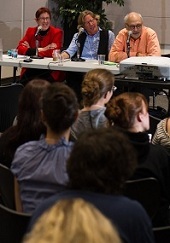 The conference consists of keynote panels, poetics postings, and author performances. 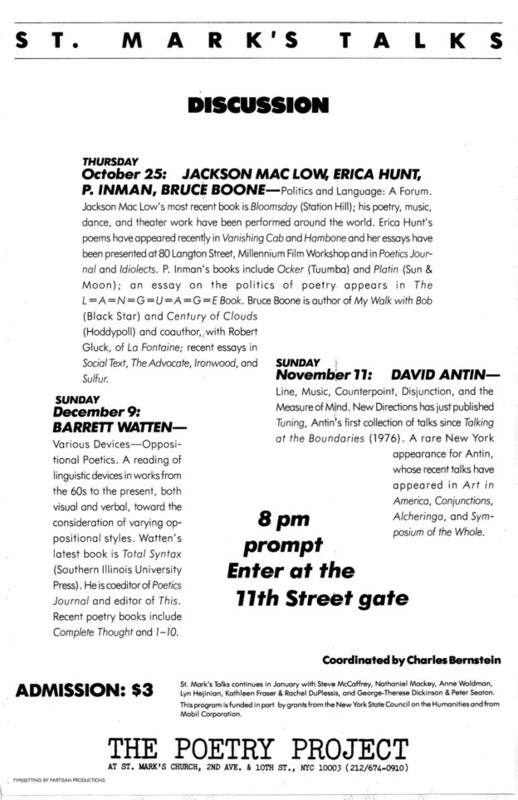 All events will be scheduled singularly, so that a conversation of the whole can address, in the words of George Oppen, "the meaning / Of being numerous." Poesis can be defined most broadly as making and poetics as a study of making. While poesis and poetics have been important for the areas of literary studies, creative writing, textual and discourse studies, among others, their larger area of concern, i.e. making, crosses multiple arts and disciplines. It is the emphasis on making, or construction, which creative arts (and other creative projects) base much of their claim for cultural significance, since in making new relations can pertain which ratiocinative approaches to knowledge formation often silence. Nielsen's recordings consist of two dozen individual performances taking place on September 28th and 29th, and include sets by Tyrone Williams, Barrett Watten, Ron Silliman, Evie Shockley, Leonard Schwartz, Joe Milutis, Lyn Hejinian, Carla Harryman, Rachel Blau DuPlessis, Sarah Dowling, Michael Davidson, Tisa Bryant, Lee Ann Brown, Charles Bernstein, and Nielsen himself, among others. Last month, we brought you the very exciting series of New York Talks, curated and moderated by Charles Bernstein during the first half of 1984. Today, we're equally excited to present recordings from New York Talks' next incarnation, the St. Mark's Talks series, held at the Poetry Project from the fall of 1984 to the spring of 1986. In a recent Jacket2 commentary post, Bernstein explains the origins of the series: "In 1985, Eileen Myles was the new director of the St. Mark's Poetry Project in New York. She asked me to curate a lecture series, the first such program at the church. I modeled the series at the Poetry Project on my earlier series New York Talk, giving it the amusing title, given the sometimes seeming resistance to poetics at the St. Mark's at the time, St. Mark's Talks. And talk it did." "I made these recordings myself," he continues, "and we are missing some of the talks, and in some case parts of the talk ... Here is what we got." Altogether, PennSound has preserved all or part of fifteen events in the series, which follow the same general pattern of talk followed by discussion established during New York Talks. The series began with "Politics and Language," featuring Bruce Boone, P. Inman, Erica Hunt, and Jackson Mac Low, and continued with events including David Antin's "line music counterpoint disjunction and the measure of mind," Nathaniel Mackey's "Sound and Sentiment, Sound and Symbol," "The Tradition of Marginality," featuring Kathleen Fraser and Rachel Blau DuPlessis, Barbara Guest's "Mysteriously Speaking of the Mysterious Byzantine Proposals of the Poem," and Ron Silliman's "Postmodernism: Sign for a Struggle, the Struggle for the Sign." Other participants included Steve McCaffery, Lyn Hejinian, Anne Waldman, David Bromige, Nick Piombino, Lorenzo Thomas, and Bob Perelman, among others. Here's a very exciting new addition to our archives to get your week started out in grand fashion: a series of new recordings from the one and only Rachel Blau DuPlessis' magnum opus, Drafts, which were made during the poet's time in New Zealand this year as a distinguished visitor at the University of Auckland. Engineered by Jeanette McKerchar at the Faculty of Arts' Audio Studio in March of this year, these three sessions were initially produced for the New Zealand Electronic Poetry Center, though we're very glad to now be able to share them with our listeners. For this special set, DuPlessis chose to focus on poems from the series not yet available in recorded form, so we jump around a little bit, starting with a March 27th session for three poems published in Drafts 39-57, Pledge, with Draft, Unnumbered: Précis (2004): "Draft 49: Turns," "Draft 51: Clay Songs," and "Draft 53: Eclogue." Next, from a March 16th session, we have "Draft 74: Wanderer" (originally published in 2007's Torques: Drafts 58-76) and "Draft 87: Trace Elements" (taken from 2010's Pitch: Drafts 77-95). Finally, in the first of these three sessions, on March 15th, DuPlessis read three poems not yet collected in book-form: "Draft 102: One-on-One," "Draft 103: Punctum," and "Draft 109: Wall Newspaper." 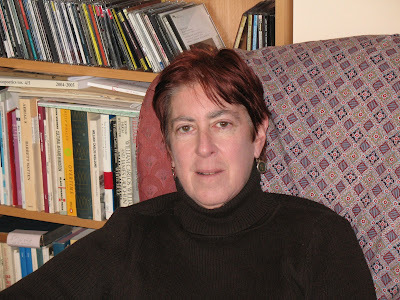 You can listen to all of these recordings on our Rachel Blau DuPlessis author page, which is also home to a stunning array of readings, talks and interviews spanning nearly thirty years. Today, we're highlighting a new recording from Laura Mullen reading selections from her latest book, Enduring Freedom (Otis Books/Seismicity Editions, 2012). Recorded by Ross Craig in Berkeley on October 29, 2012, this session consists of fifteen poems from the book, including "Headstone," "Bride of Some Operation Names A-L," "Gown Sound," "'Special Moments During the Ceremony,'" ""Bride of the Waters," "Fugitive Bride" and "'The Couple Having a Private Moment.'" You'll find these recordings on PennSound's Laura Mullen author page, which is also home to a 2007 session (also recorded by Ross Craig in Berkeley) featuring selections from The Tales of Horror (Kelsey Street Press, 1999), and two readings from Boulder's the Left Hand Reading Series taking place in 2001 and 1999. Click on the title above to start exploring. In a recent post on Facebook, Charles Bernstein observed "I always say to my friend Lawrence Schwartzwald that he has time on his side. So this photo [shown at left] from twenty years ago was taken just before my reading with Ann Lauterbach. PennSound has just digitized the reading." 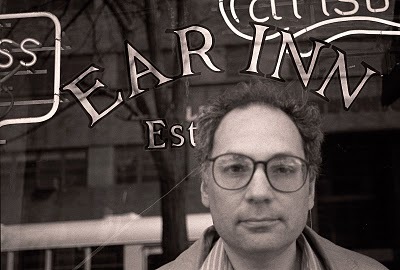 Recorded on January 4, 1992, this Segue reading at the series' original home, the Ear Inn, begins with Lauterbach, who starts with the poem "Opening Day" from Clamor (a poem dedicated to Bernstein) before moving on to three sections from the longform piece "Tangled Reliquary" from And, for Example. Bernstein also noted in his Facebook note that "I used a cut from Ann's reading for the Live at the Ear CD." Bernstein's set starts in-progress with Dark City's "Locks Without Doors," which is followed by several excerpts from the libretto to the soon-to-debut opera The Subject (one of three collaborations with Ben Yarmolinsky), before concluding Dark City's title poem (in what starts as part of the live reading and segues into a home recording). PoemTalk 60: Clark Coolidge's "Blues for Alice"
Earlier this week, we launched the sixtieth episode in the PoemTalk Podcast Series, which addresses Clark Coolidge's poem "Blues for Alice." For this program, host Al Filreis was joined by a wide-ranging panel including Brian Reed, Maria Damon and Craig Dworkin to discuss the poet's "verse bebop." "The bop was Charlie Parker's, as a model for languaged sound (by poet Clark Coolidge)," Filreis observes in his write-up of the episode, "and the template song was 'Blues for Alice' (Coolidge's poem uses the title), and among the possible Alices are Alice Coltrane, Alice Notley, and Alice in Wonderland. We speculate about Alice Coltrane and Alice in Wonderland, but as for Notley: Brian Reed finds evidence that Coolidge meant to dedicate his poem version of the standard bop dedication indeed to Notley. This leads Maria Damon to wonder about all these women dedicatees — these recipients or objects of blues syllabics — in light of such strong male performative struggles, or attempts to 'get in on the try,' managed by creative men: Coolidge and Parker, or course, but perhaps Ted Berrigan too, and surely also Jack Kerouac, whose bop-inspired babble flow is very much part of the PoemTalk conversation. The key source for Coolidge's working out of Kerouac is his important 1995 article published in American Poetry Review on Kerouac's babble flow and his improvisation generally." You can read the rest of Filreis' liner notes and listen to the complete program, on Jacket2. Here's a one-two punch of great new content to keep you happily occupied during the holiday lulls! First, we have a new set of Close Listening programs featuring Gerrit Lansing, recorded at the poet's house in Gloucester, MA. 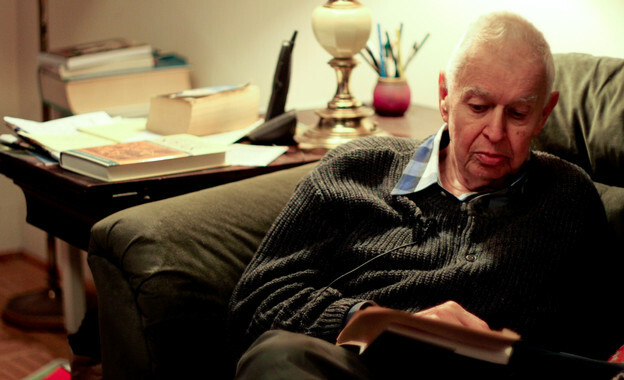 In the first show, Lansing reads selections from his collected poems, The Heavenly Tree / Northern Earth (North Atlantic, 2009). For the second, he and host Charles Bernstein are joined by Susan Howe for a wide ranging conversation that covers "the wild of Gloucester, the relation of the magic (and the magical) and the occult to poetic practice, Nerval, queer politics and the poetics identity, New York in the immediate postwar period, parapsychology at Harvard in the late 1940s, Gnosticism versus neo-Platonism, Jewish mysticism, and [Lansing's] connections with Henry Murray, Harry Smith, Alan Watts, Aleister Crowley, Carl Jung, and John Ashbery." You can hear these programs, along with a 1987 Segue Series reading from the Ear Inn on our newly-created Gerrit Lansing author page. Meanwhile, over at Jacket2 Lansing is one of five poets — along with Cid Corman, Larry Eigner, Charles Olson and John Wieners — addressed in Jim Dunn and Kevin Gallagher's newly released feature, "Mass: Raw Poetry from the Commonwealth of Massachusetts," which includes articles, interviews, poems, reminiscences, and much more from an all-star roster of writers.